This is a guest post by Rafi Ton, founder and CEO of NUVIAD. The ability to provide fresh, up-to-the-minute data to our customers and partners was always a main goal with our platform. We saw other solutions provide data that was a few hours old, but this was not good enough for us. We insisted on providing the freshest data possible. 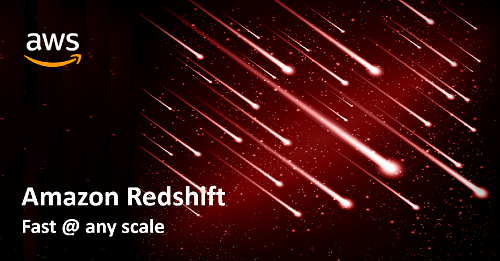 For us, that meant loading Amazon Redshift in frequent micro batches and allowing our customers to query Amazon Redshift directly to get results in near real time. The benefits were immediately evident. 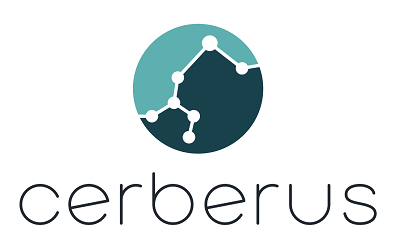 Our customers could see how their campaigns performed faster than with other solutions, and react sooner to the ever-changing media supply pricing and availability. They were very happy. 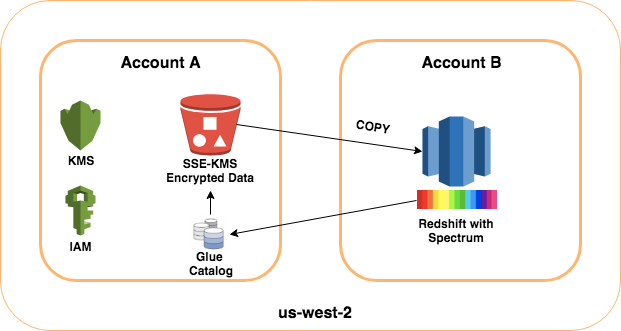 We’re excited to announce today an update to our Amazon Redshift connector with support for Amazon Redshift Spectrum to analyze data in external Amazon S3 tables. With this update, you can quickly and directly connect Tableau to data in Amazon Redshift and analyze it in conjunction with data in Amazon S3—all with drag-and-drop ease. 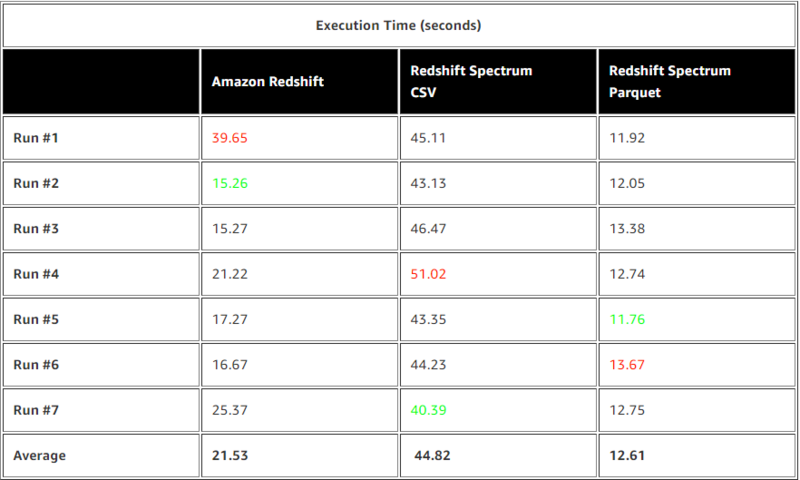 In this post, we’ll demonstrate querying the Amazon Redshift audit data logged in S3 to provide answers to common use cases described preceding.